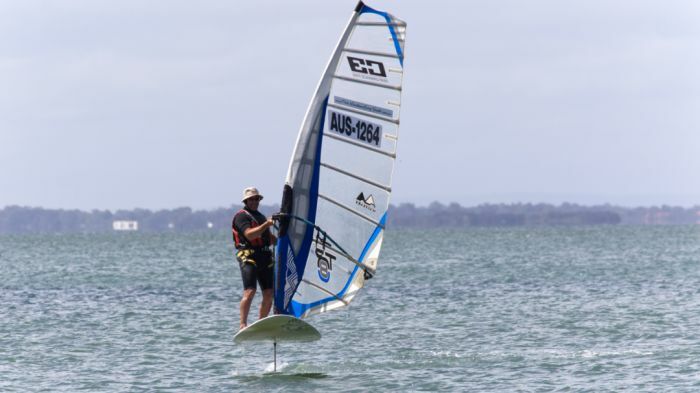 Great foiling session -tested my carbon foil not enough wind. 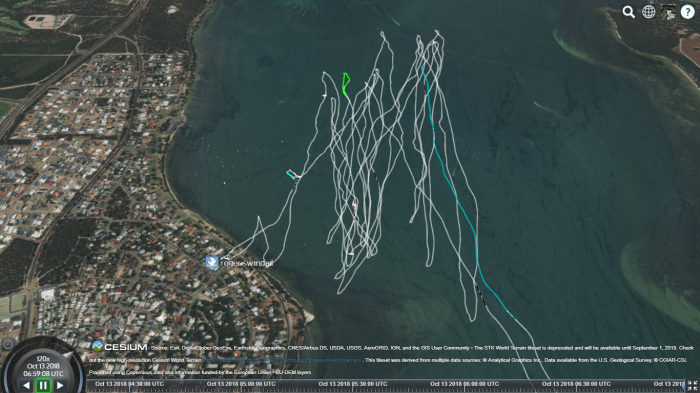 Ratz first session - yes discovered flight mode.Great job ratz.Made my day to see Ratz above the water. Today my foiling went to another level.Started to under stand the 3 dimensional forces on the foil. Late in the session K bay yacht club having a reggatta.20 yachts inside k bay and shipping channel. I gave the commodore start boat a demonstration of the wind foiling across their start line - look at that no slapping commodore. K bay - world class wind surf foiling location. Massive area to rig your gear.BBQ- Cafe on the beach - out door showers. No shallow obstacles to destroy your gear. Launch from the beach. 25m wide area to launch. great sesh with Max going out first for a slap and then myself for a foil. good crew out and some awesome foiling by all. only recorded half the sesh. Nice foil session with a good crew of guys out. Had some strange numbers on the watch after a crash but all these categories are not affected. Something is not quite right .....That's better. 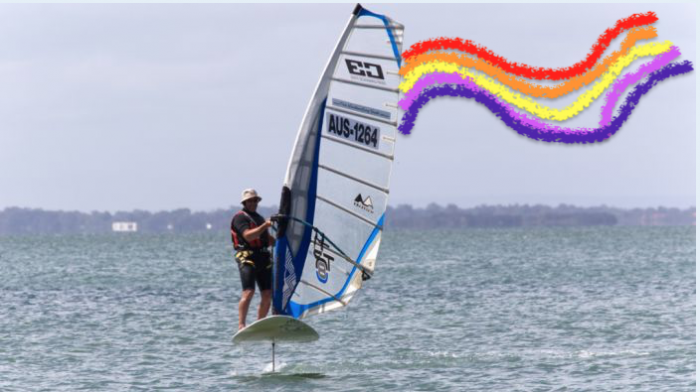 Hey thanks nice pic Firie and thanks Fangy I just couldnt find the rainbow..